There are a lot of women out there that I look up to and admire for various reasons like their acting/presenting talents, fashion, beauty, hair and the fantastic causes they support reasons so I thought I wold share them with you. 1) Julia Roberts - Pretty Woman who rarely makes a bad movie. 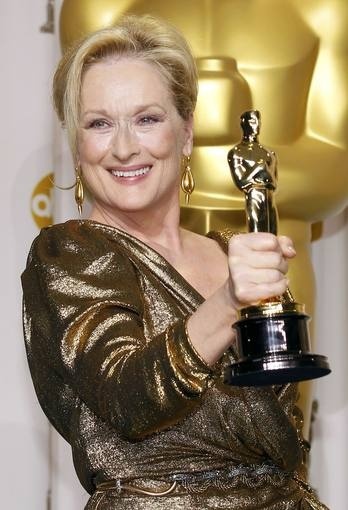 2) Meryl Streep - Long time readers will know of my very slight obsession with Meryl Streep I think she is the best actress we have ever had and her support Women and Women's rights fantastic. 3) Holly Willoughby - I want to be in her gang she's brilliant and beautiful, funny and I want her hair! 5) Fearne Cotton - She is part of Holly's gang she too is beautiful and funny I love her unique style and fashion range. 6) Amanda Seyfried - She is a beautiful and talented singer and actress I loved her in Mamma Mia and have seen all her films since and she just gets better. 7) Jennifer Aniston - My favorite Friend! 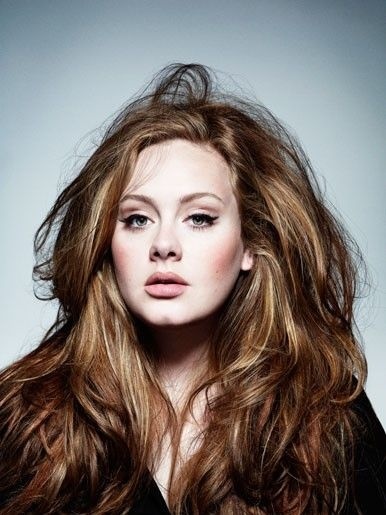 8) Adele - Beautiful and talented song writer with the most amazing voice I have ever heard I Love this woman. 9) Davina McCall - Davina is another of these ladies I would love to be friends with you know you would always have a good time with her. Shes passionate about the charities and organisations she supports and her fitness DVD's are the best out there. 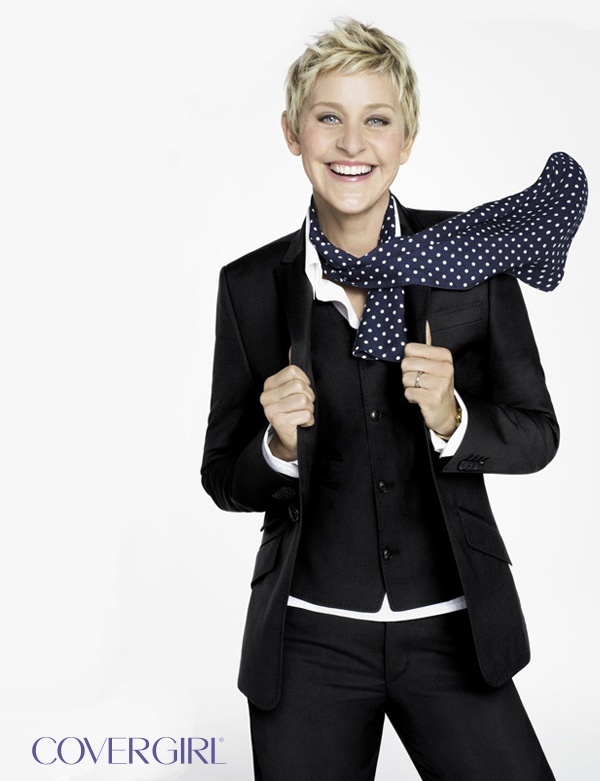 10) Ellen Degeneres - Super Funny and very kind and passionate about what she believes. Do you admire any other these ladies? Which Female celebrity Inspires you? I agree with all of these! I love Holly Willoughby! just to let you know i've nominated you for the Liebster Award! absolutely love your blog! Just found your blog via Lovely Serendipity and I love it already! Great list! Meryl Streep is fantastic and love Kate's style.